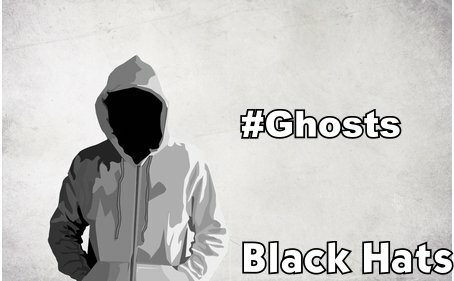 Black Hat Ghost is back again with boom. Previously they exposed the secrete documents of DOD, NATO, NSA, DHS and many more. This time they exposed the entire tax record of Brazilian Govt. Also Team Ghost published a documents containing more than 10,000 SQL-i vulnerable sites and their details. Not yet completed Team Ghost was running an operation named #opSouthAfrica and in this operation they have hacked into 50+ high profile websites of South-Africa including Govt. and so on. The whole contents of #opSouthAfrica, which was created by myself and involved hacking over 50 SouthAfrican websites, these were the main sites I targeted, and it shows Usernames, passwords, emails, Postal address's,databases,SQL Dumps and so on. Contained 10,000+ SQL-i Vulnerable website links. Every one of these links was in-fact vulnerable at some point in time. So if a couple don't work now, then they've patched it. These are just a taste of what's to come.